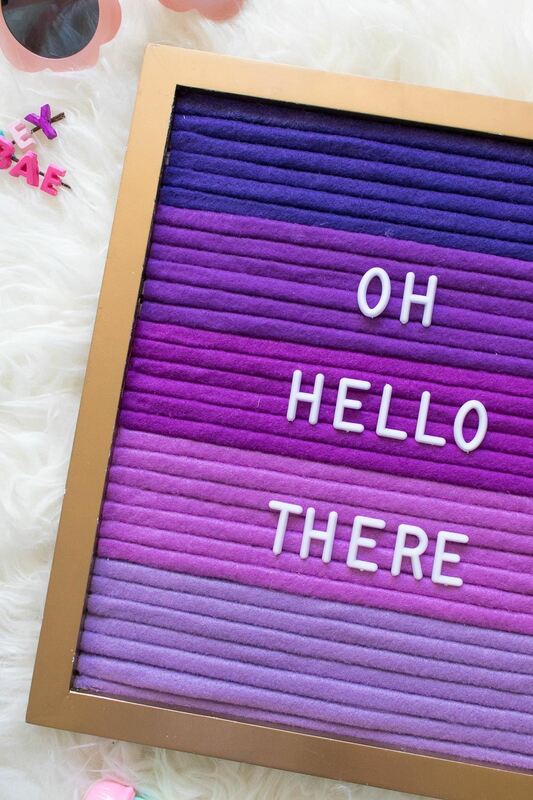 Turn a standard photo frame into a colorful ombre letterboard for displaying fun sayings! 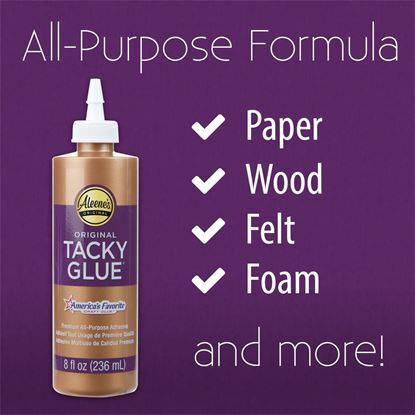 This version, inspired by Aleene's classic purple and gold color combo, is assembled with various shades of felt and Aleene's Fabric Fusion Glue. 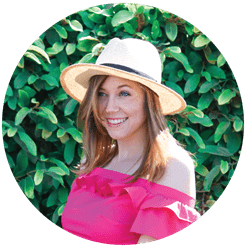 Make one as a gift, or keep it for yourself to use as wall art, a menu or a sign. Step 1: Remove the backing of the photo frame and set aside. Place frame face down on a flat surface. Step 2: Apply Tacky Glue to the inside "lip" of the frame. Place the pre-cut dowels on top and space about 1/8-inch apart. Step 3: Repeat with all of the dowels spaced very close together inside of the frame. Once you've glued several in, insert a letterboard character to ensure spacing is correct. Let the glue dry until sturdy. Step 4: Measure the open area of the frame. In this case, it was 9-1/2 inches wide. Cut the various shades of felt to the same width using scissors or a rotary cutter. Step 5: Once the dowels are securely in place, turn the frame right side-up. Starting with the darkest shade, apply Fabric Fusion Glue to the top dowel and smooth the felt on top. Step 6: With a credit card or similar, gently press the felt into the crevices between the dowels and up against the top and sides of the frame. The first few are the most difficult. It becomes easier and much faster as you go. Step 7: To create the ombre effect, measure the length of the open area of the frame and divide it by the number of shades of felt to determine how often to switch colors. In this case, every 2-1/4 inch or about 6 dowels.. When you're ready to switch colors, maneuver the felt all the way through the crevice between the next dowel and cut away excess. Step 8: Pick up where you left off with the next piece of felt. Apply glue and leave excess felt to press through the crevice and continue the pattern until the letterboard is full. 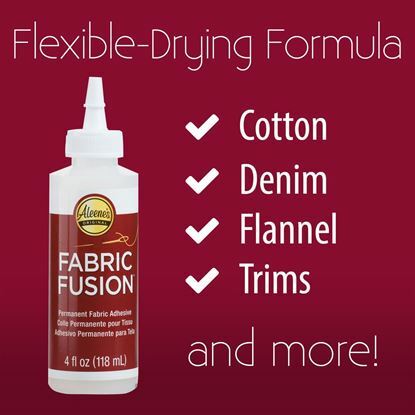 Let fabric glue dry. Step 9: Insert the backing of the frame back in place and add letters for displaying fun sayings!